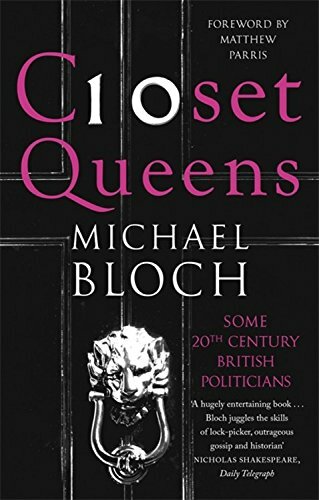 9780349138756 | Abacus, September 6, 2016, cover price $18.99 | About this edition: Closet Queens is a fascinating study of gay men in twentieth century British politics, from Lord Rosebery and Lord Beauchamp in Edwardian times to Michael Portillo and Peter Mandelson in our own era. 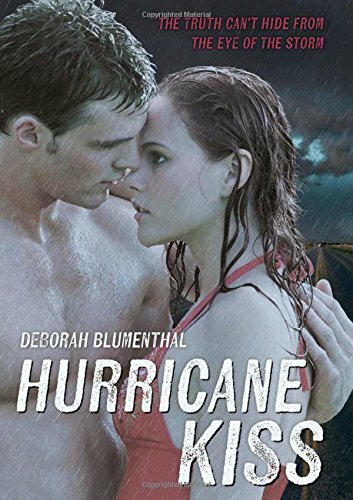 9780807534502 | Albert Whitman Teen, May 1, 2016, cover price $9.99 | About this edition: For sixteen-year-old Jillian McKay, the threat of Hurricane Danielle means a long car ride with her neighbors―including River Daughtry, the former star quarterback of Harrison High. 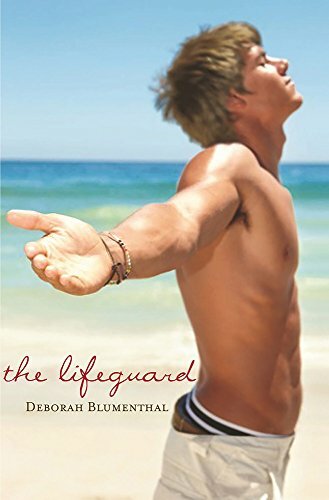 9780807534489 | Albert Whitman Teen, May 1, 2016, cover price $16.99 | About this edition: For sixteen-year-old Jillian McKay, the threat of Hurricane Danielle means a long car ride with her neighborsâincluding River Daughtry, the former star quarterback of Harrison High. 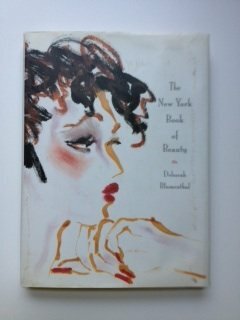 9781626819320 | Diversion Distribution Services, March 1, 2016, cover price $14.99 | About this edition: "Lush and glamorous descriptions of a closet mistress and her single adventures in the city. 9780807515754 | Reprint edition (Albert Whitman Teen, August 1, 2015), cover price $9.99 | About this edition: Allie Johnston's secret wish since the day she was twelve is to have her nose done. 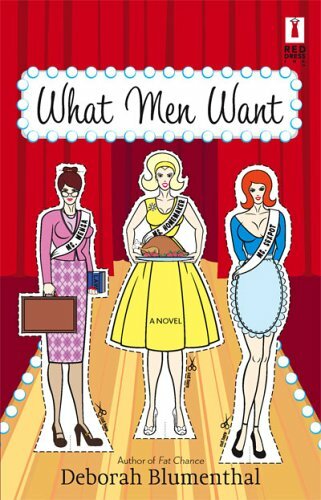 9780807515730 | Albert Whitman & Co, September 1, 2014, cover price $16.99 | About this edition: Allie Johnston's secret wish since the day she was twelve is to have her nose done. 9780807549131 | Reprint edition (Albert Whitman Teen, March 1, 2015), cover price $9.99 | About this edition: "What's in a name? 9780807545362 | Albert Whitman & Co, March 1, 2013, cover price $9.99 | About this edition: It's an unsettled summer for Sirena. 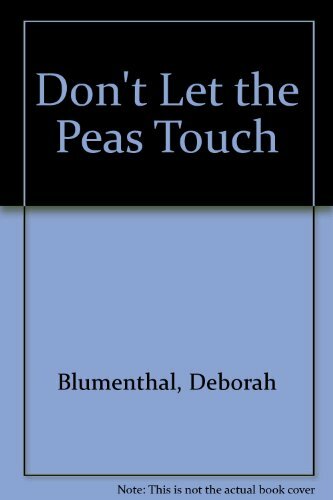 9780807545355 | Albert Whitman & Co, March 1, 2012, cover price $16.99 | About this edition: It's an unsettled summer for Sirena. Charlie the guinea pig becomes a Hollywood star but finds that stardom does not compare to the comforts of home. 9780060563547 | Harpercollins, March 1, 2008, cover price $17.89 | About this edition: Charlie the guinea pig becomes a Hollywood star but finds that stardom does not compare to the comforts of home. 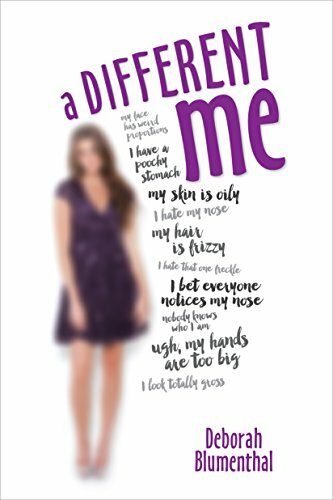 A girl, seeking her connection to family past and present, creates a special book in tribute and remembrance, leaving blank pages for future memories. 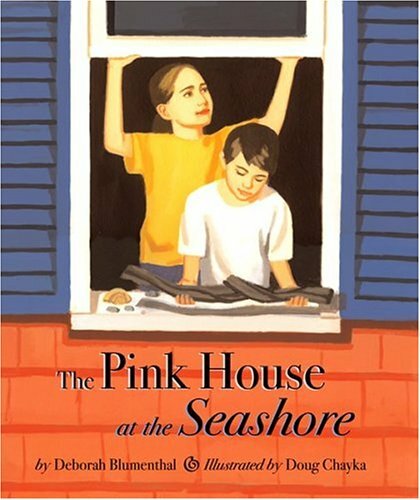 9781589804913 | Pelican Pub Co Inc, September 15, 2007, cover price $16.99 | About this edition: A girl seeking her connection to family past and present creates a special book in tribute and remembrance, leaving blank pages for future memories. 9780803725096 | Dial Books for Young Readers, May 1, 2001, cover price $15.99 | About this edition: A girl seeking her connection to family past and present creates a special book in tribute and remembrance, leaving blank pages for future memories. 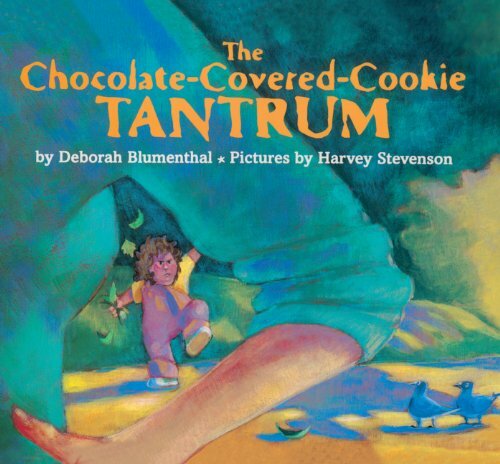 In three linked stories, sisters Annie and Sophie argue over such issues as foods touching on a plate, quiet time, and pet ownership. 9780439297332 | Scholastic, January 1, 2007, cover price $10.01 | About this edition: In three linked stories, sisters Annie and Sophie argue over such issues as foods touching on a plate, quiet time, and pet ownership. 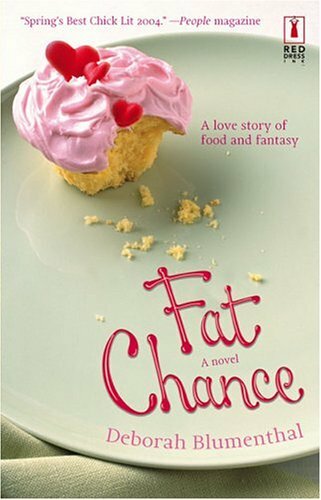 At a summer camp for overweight teenagers, high school student Cam Phillips finds support from her cabin mates and love from a fellow camper as she battles her weight and her perceptions of food and exercise. 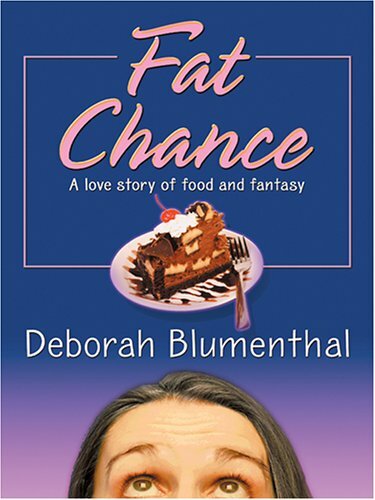 By the author of Fat Chance. Original. 35,000 first printing. 9780451218650 | New Amer Library, June 6, 2006, cover price $9.99 | About this edition: At a summer camp for overweight teenagers, high school student Cam Phillips finds support from her cabin mates and love from a fellow camper as she battles her weight and her perceptions of food and exercise. 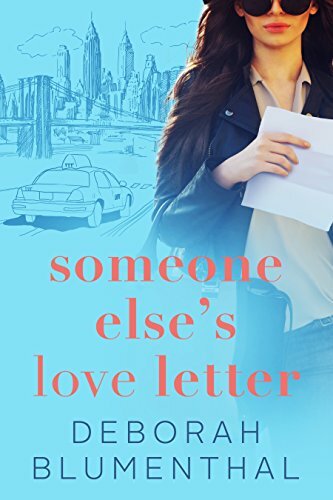 Sent to the Caribbean to write an expose, reporter Jenny George encounters her sworn enemy, newspaper columnist Slaid Warren, and forced to spend time together, she begins to see him in a new light and, with his help, learns to become the self-confident woman she was meant to be. Original. 9780373895694 | Red Dress Ink, February 1, 2006, cover price $12.95 | About this edition: Sent to the Caribbean to write an expose, reporter Jenny George encounters her sworn enemy, newspaper columnist Slaid Warren, and forced to spend time together, she begins to see him in a new light and, with his help, learns to become the self-confident woman she was meant to be. A family revisits the site of a beloved summer house destroyed by a storm and finds only remnants of the house, but all of the joy of vacations past. 9780618378869 | Clarion Books, June 27, 2005, cover price $16.00 | About this edition: A family revisits the site of a beloved summer house destroyed by a storm and finds only remnants of the house but all of the joy of vacations past. 9780373250509 | 1 edition (Red Dress Ink, March 1, 2004), cover price $21.95 | About this edition: Full-figured columnist Maggie O'Leary, a. 9781587249976 | Large print edition (Wheeler Pub Inc, June 23, 2005), cover price $23.95 | About this edition: As Americans throw themselves body, soul and pocketbook into the latest weight-loss craze, Maggie O'Leary's informed column about the pitfalls of dieting is the one sane voice crying out against the dietocracy. Summoned to Hollywood by one of today's hottest actors, full-figured columnist Maggie O'Leary, a.k.a. 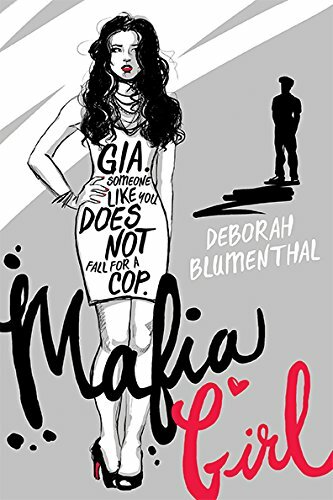 America's Anti-Diet Sweetheart, despite many attempts of sabotage and subterfuge, transforms herself into a svelte goddess, but her new look forces her to make some difficult decisions. Reprint. 9780373895151 | Reprint edition (Red Dress Ink, March 1, 2005), cover price $12.95 | About this edition: Summoned to Hollywood by one of today's hottest actors, full-figured columnist Maggie O'Leary, a. In three linked stories, sisters Annie and Sophie argue over such issues as foods touching on a plate, quiet time, and pet ownership. 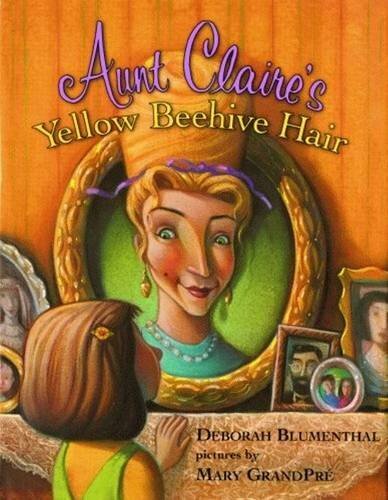 By the illustrator of The Tale of Despereaux. 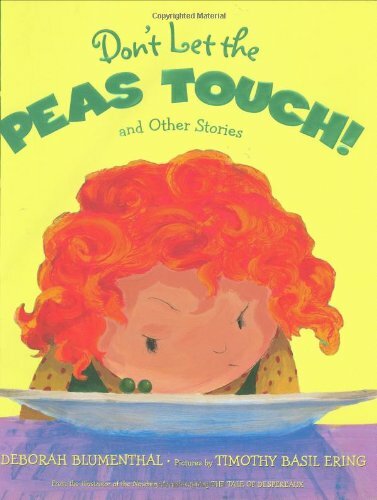 9780439297325 | Arthur a Levine, October 1, 2004, cover price $15.95 | About this edition: In three linked stories, sisters Annie and Sophie argue over such issues as foods touching on a plate, quiet time, and pet ownership. 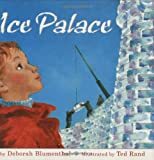 The story of the building of the ice palace for the annual winter carnival at Saranac Lake in New York is told by one young girl who tells of a real-life event centering on its construction done by the villagers as well as local prisoners--one of whom is her own uncle. 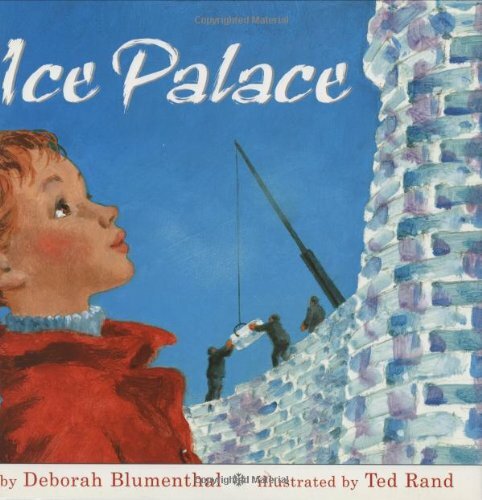 9780618159604 | Clarion Books, October 20, 2003, cover price $16.00 | About this edition: A girl and her father help plan the annual winter carnival in Saranac Lake Village, New York, as the girl's uncle and other prisoners work together to build its centerpiece, the ice palace.